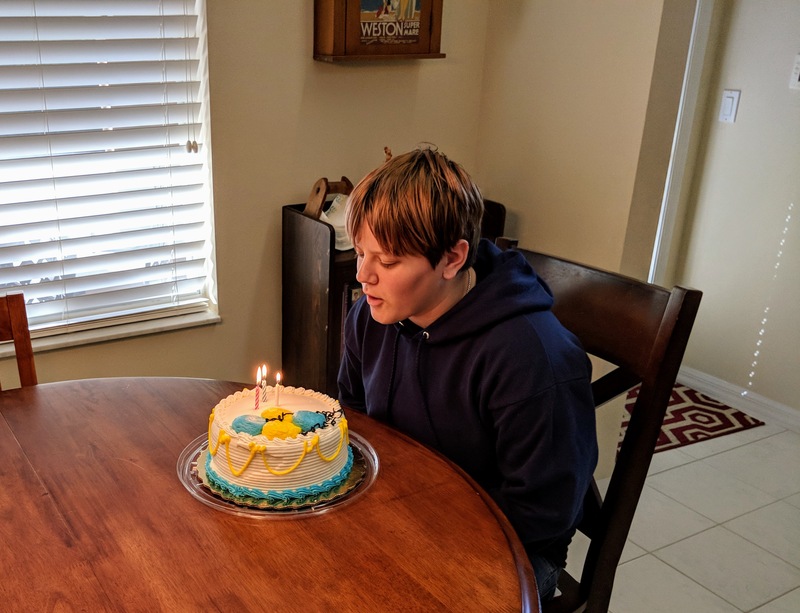 Yesterday and today we celebrated Emily’s 15th birthday. Last night we went to eat pizza at Ragazzi’s in College Park. What we think is the best pizza in Orlando. Then we spent the evening over at Dave & Busters playing games. Between the five of us we earned enough tickets for Emily to get some nice headphones. At least we thought they were nice until we looked them up on Amazon and found out they were worth around $20. Today we went out for breakfast and finished it off opening presents and having some cake at home. I can’t believe Emily is already 15 years old. Yesterday me and the girls tried an escape room for the first time. 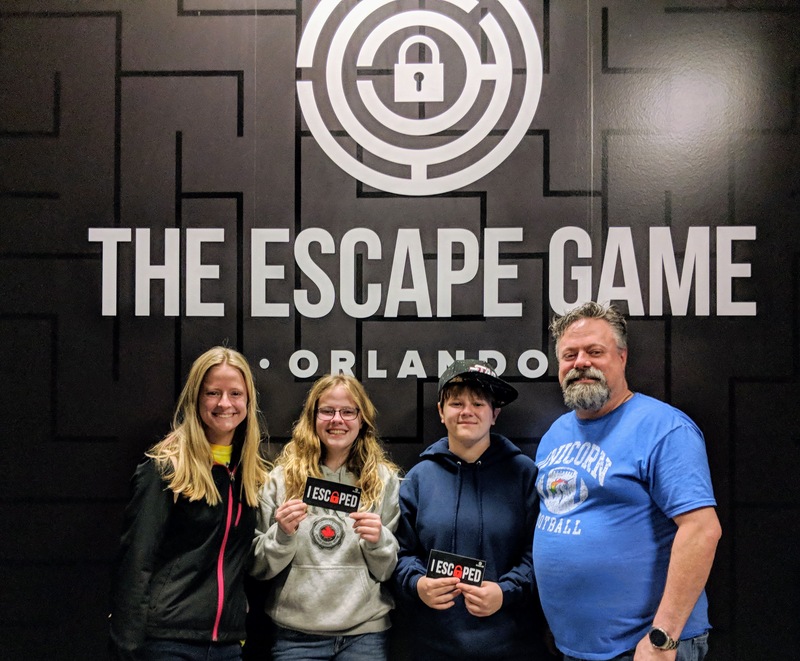 We finished with 2 minutes to spare, but had to get 2 extra clues. It was fun.